Weather/Conditions: Overcast with a bit of sun coming out. 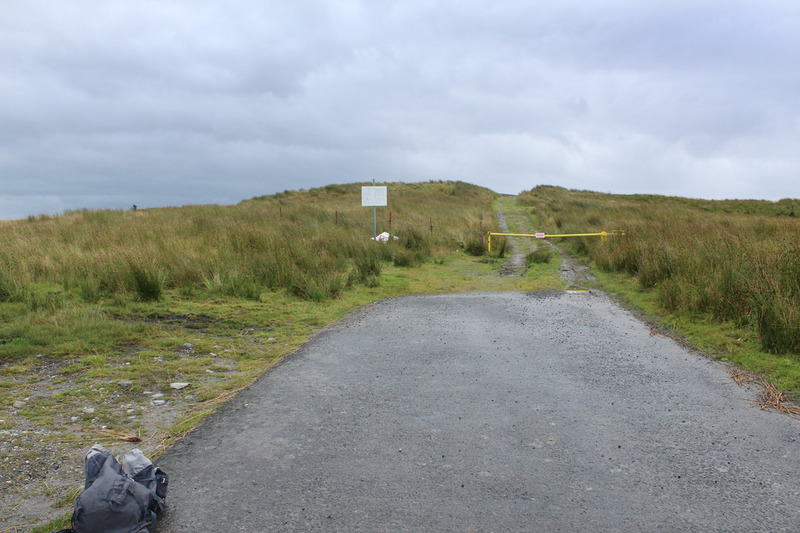 The Fruin is a sprawling area of moorland set between Helensburgh and Glen Fruin. 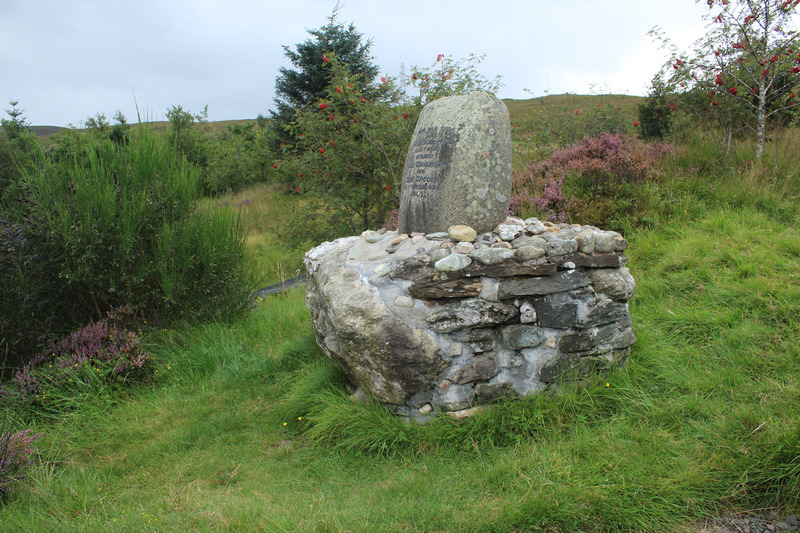 In spite of it's nice location I have always had mixed feelings about this area, particularly owing to the military presence at the Gare Loch. 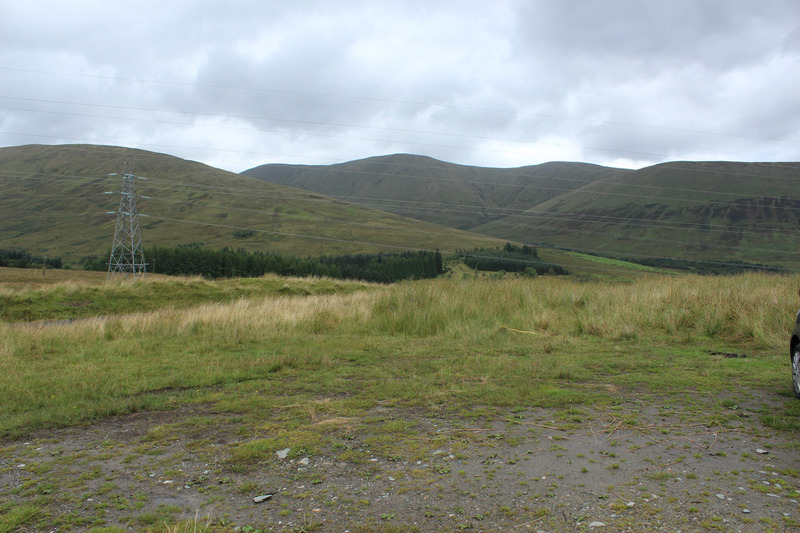 For all it's scenic beauty I find it hard to see past Glen Fruin as a place that has instead been over-run by human presence, and not in a good way. 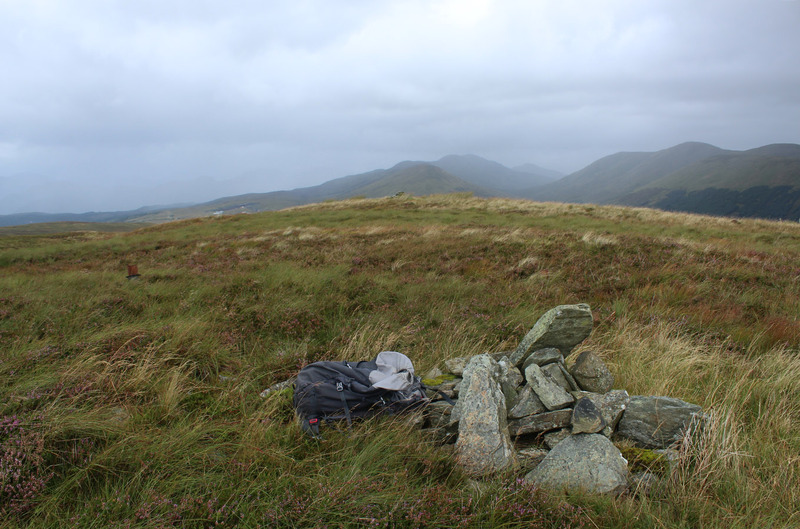 Nonetheless, I wanted to keep my summits-per-month thing going, so on the last day of August I set off for The Fruin, which was also my last summit in the band of little hills stretching between Dumbarton and Garelochhead. 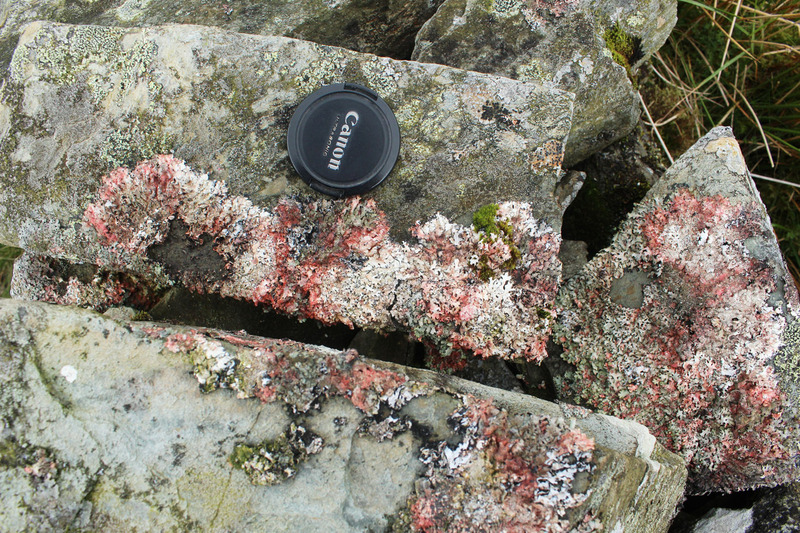 The walk was really just moorland to the top, but I noticed so many little nuances on the way that I'd soon forget, not to be recalled later in any kind of detail. 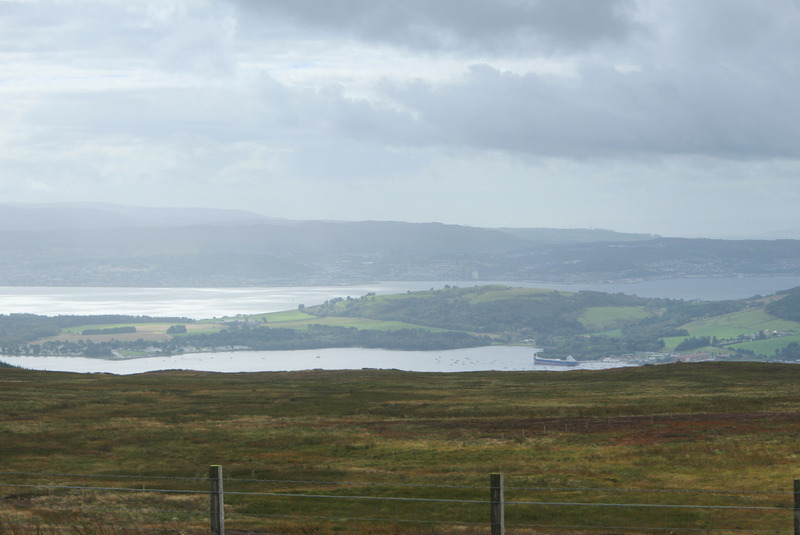 The weather was fair with sun breaking over the Clyde and Greenock. I thought about my lovely granny unfortunately at the time confined to hospital over there; how different our freedoms at this point in time. My dreams have always been ones of tracing skylines with my feet; to know such contrast so nearby was thought-provoking in the least. 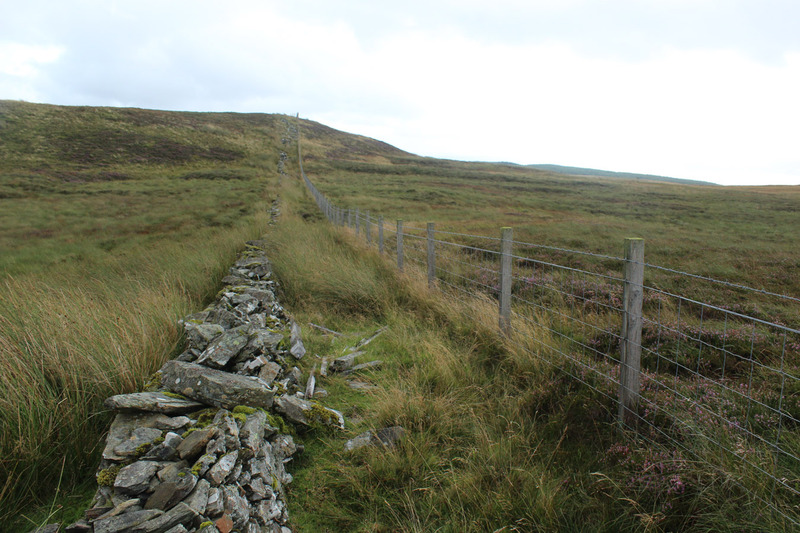 I headed back broadly the same way I came, but on a slightly more south-west track. 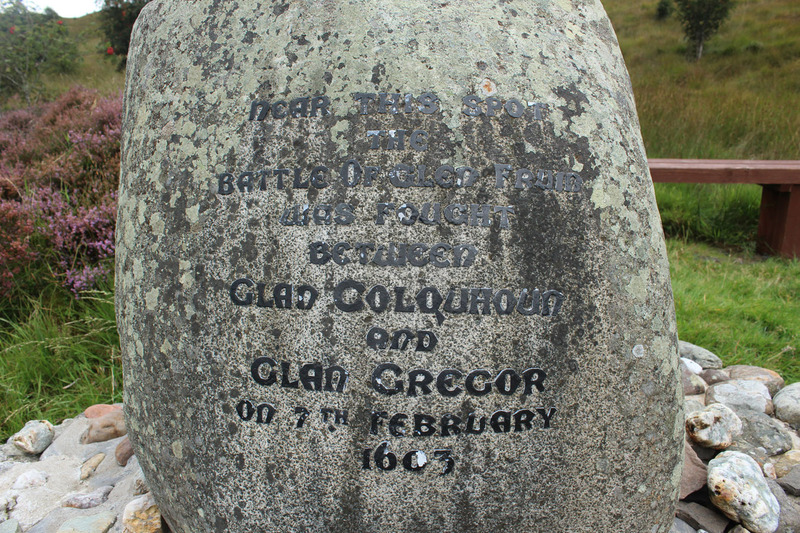 Afterward, I took a drive down Glen Fruin, stopping at the battle cairn. This kind of thing was so lucid to me having just been working on Outlander. 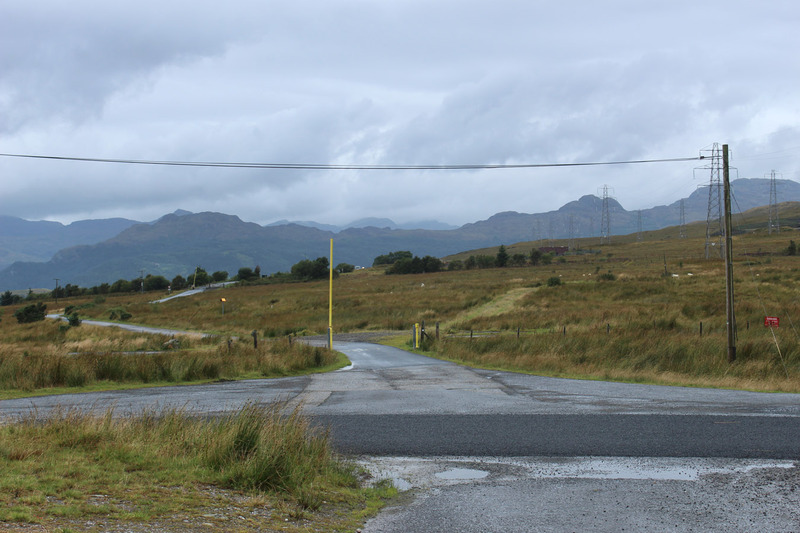 Afterward, a gentle drive down the quiet B-road brought me back to Loch Lomond-side and home.